For farm and ranch operators in Texas, it can be difficult to find an INDEPENDENT supplier who understands the unique demands of Texas agriculture. 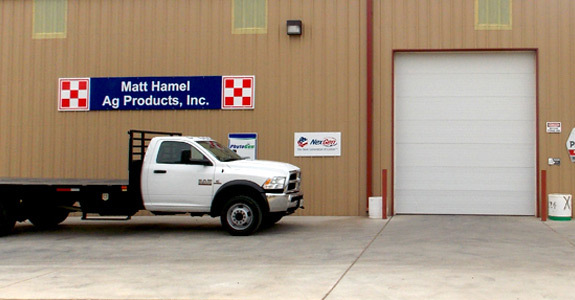 Fortunately, Matt Hamel Ag Products, Inc. is an locally INDEPENDENT supplier of agricultural products in Southland, Grassland, and Lubbock Texas. From Ag chemicals, planting seeds, bulk liquid fertilizer, farm implement supplies and Purina feeds, we have everything you need to keep your operation at the top of its game. As a member of Agricultural Retailers Association and the Southwest Council of Agricultural Business, we are able to stay on the cutting edge of agricultural changes. For ranch operators in Texas, it can be difficult to find a supplier who understands the unique demands of Texas farming. Fortunately, Matt Hamel AG Products, Inc. is a locally owned supplier of agricultural products in Lubbock TX. From farm implements to grains and seeds, we have everything you need to keep your farm operating at the top of its game. As a member of the Southwest Council of Agricultural Business, we are keyed in to the unique needs of ranchers as well as changes in the industry. Because of this, we are able to stay on the cutting edge of product developments and remain one of the premier implement, seed and grain suppliers in Lubbock TX. We carry a wide selection of farm and tractor implements. We are your number one grain and seed supplier in Texas. 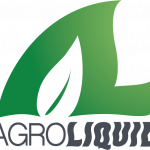 We bring over 15 years of experience to the agricultural supply business. We deliver consistently high quality products.